On Thursday, the Eleventh Circuit Court of Appeals denied Wells Fargo Bank N.A.’s (“Wells Fargo”) attempt to dismiss a complaint filed by two relators alleging that the company defrauded veterans with excessive fees on loans guaranteed by the U.S. Department of Veterans Affairs (“VA”). The relators brokered thousands of VA Interest Rate Reduction Refinancing Loan (“IRRRL”) loans. As brokers, the relators worked directly with veterans to take their applications, gather necessary documents, and connect them with a lender who actually originates the loan. During this time, the relators allegedly discovered that Wells Fargo “bundled” unallowable fees with allowable fees, fraudulently passing those unallowable fees on to veterans and concealing them from veterans and the VA. Following the government’s decision not to intervene in the case and after their complaint was unsealed, the relators began to vigorously pursue the claims against Wells Fargo and other lenders. To date, the relators have succeeded in recovering over $161 million for the federal government from six other lenders. Relators Victor E. Bibby and Brian J. Donnelly are licensed mortgage brokers and former officers of U.S. Financial Services, Inc. The relators specialized in brokering VA home mortgage loans, including VA loans under the Interest Rate Reduction Refinancing Loan (“IRRRL”) program. Retired and active duty veterans who have a VA mortgage on the home they currently own are eligible to apply for an IRRRL loan. The VA IRRRL program thus allows qualified veterans to refinance existing VA mortgages to receive a reduced interest rate and monthly payment. As an incentive, lenders like Wells Fargo receive taxpayer-backed guaranties for each IRRRL from the federal government. Because the goal of the IRRRL program is to assist veterans, VA regulations strictly limit the closing costs that lenders may charge on such loans. More specifically, the VA authorizes a flat charge not to exceed 1% of the loan amount. There are explicit allowable fees encompassed in the 1%, such as fees for title search and title examination. But there are also explicit unallowable fees such as attorney fees to close the loan. 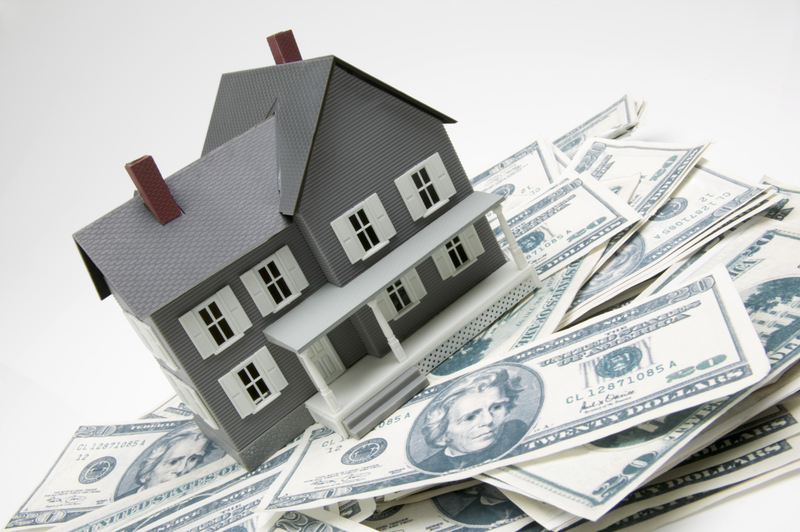 Lenders are responsible for ensuring that the appropriate fees charged to the veteran borrower. And, as a condition to obtaining the taxpayer-backed guaranty, the lender must certify that no unallowable fees were charged and that it complied with all VA regulations in originating the loan. This written certification is thus a condition precedent to the VA’s issuance of a loan guaranty. The nationwide default rate for IRRRL loans is 18%. Of VA loans that go into default, approximately 50% result in foreclosure. When an IRRRL loan goes into default, the VA expends funds by virtue of its guaranty obligation regardless of whether the default results in foreclosure. VA regulations require a lender to notify the VA of a borrower’s default after the 61st day of nonpayment. The VA then takes an array of steps to attempt to avoid foreclosure, including reimbursing the servicing lender for costs incurred in protecting the value of the collateral and making incentive payments to the servicing lender when it succeeds in working with the borrower to bring the loan out of default. The average cost to the VA of a default on an IRRRL loan is $15,000, even when the VA is successful in avoiding foreclosure. The relators allege that between 2001 and 2008, the VA has expended in excess of $2.5 billion in taxpayer funds on payments to various lenders resulting from defaulted IRRRL loans.